Home » Unique Family Vacations in Indiana You Don’t Want to Miss! 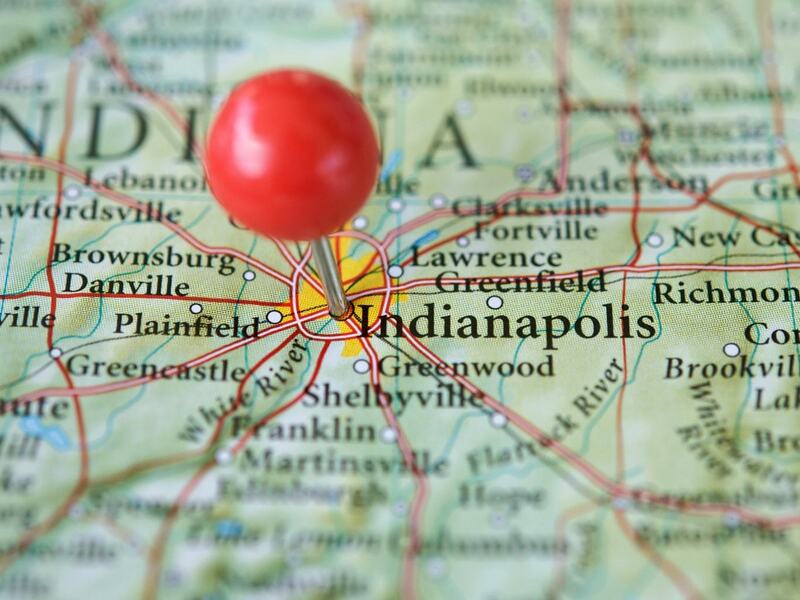 What places would you recommend to someone who plans a vacation to Indiana? 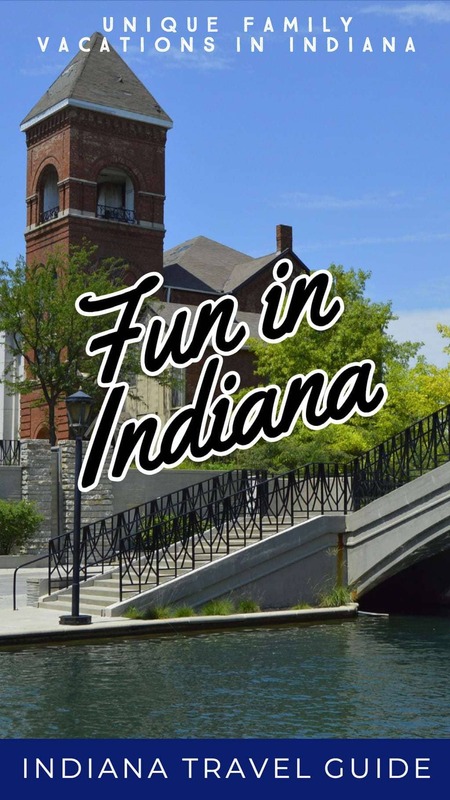 Whether you are coming to Indiana to visit family or just for fun you will find lots of fun attractions in Indiana for the whole family. I have lived in Indiana twice now, once as a child and now currently I reside here with my family. The second time around I have gotten to explore what Indiana has to offer with my own kids and we have not been disappointed! We share some unique Family Vacations in Indiana You Don’t Want to Miss! Holiday World is a wonderful place to vacation to in Indiana. Located in Santa Claus, Indiana, it is every child’s dream come true. It is an amusement park and water park in one. Each section is holiday themed which makes it a unique park. You can explore Halloween, Christmas, and 4th of July themed rides. After you have explored the amusement park you can walk over to the water park to cool off. Splashin’ Safari contains a wave pool, water slides, splash pad, and much more. One of the best aspects of this park is all the guests receive free drinks and sunscreen all day long with multiple booths set up throughout the parks! You can get all the details on Holiday World HERE. You have probably never heard of Columbus, IN however it is a wonderful place to visit if you have young kids. It is known for its unique architecture which also makes it interesting to adults. Visiting downtown Columbus will let you enjoy the attractions for young children and the interesting buildings. Lucabe’s Coffee is located downtown which includes a “Mom bar” set up so parents can sip their coffee and let their children play in a safe space. This is the perfect way to start your Columbus downtown adventure! When it comes to breakfast, lunch, or snacks, we’ve got you covered with sweet and savory treats to satisfy anyone and everyone, no matter your dietary needs! The Commons Playground which is a free indoor playground designed for babies on up allows children to explore by climbing. Just across the street, a children’s museum is located which promotes many early learning skills. There are lots of independent activities for toddlers and young children to participate in that encourage learning. Find out more information about the Kidscommons Museum HERE. Looking for the perfect end to your Columbus trip? Stop into Zaharakos for the best ice cream and to experience an old time ice cream parlor and soda fountain. There are a whole spectrum of flavors to be had at Zaharakos! What is your favorite? If you are looking for some big city fun, then a weekend getaway to Indianapolis may be just what you need. There are lots of great family attractions that you and your children can enjoy. 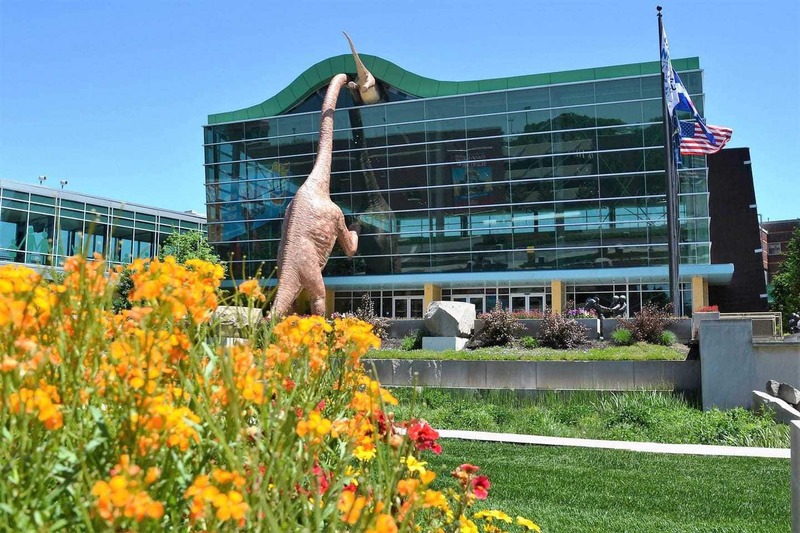 The Indianapolis Children’s Museum provides fun for children of all ages with lots of ways to learn and explore. This museum features many exhibits that range from dinosaurs to American pop. Keep your eyes open for other special exhibits to visit that throughout the year. You can check what exhibits are currently open HERE. Do you have animal lovers in your family? The Indianapolis Zoo allows families to explore animals and where they live. The zoo is organized into 5 areas including: Plains, Deserts, Flights of Fancy, Forests, and Oceans. Each area contains animals that live in that habitat. There are also small presentations and opportunities to see the animals a bit closer throughout the zoo. You can find everything you need to know about the Indianapolis Zoo to plan your trip HERE. Indianapolis is most known for racing. If you or your little ones like cars then this is a must-see attraction. You can check out the history of racing at the Indianapolis Motor Speedway Museum or attend one of the many events that are held at the racetrack. Make sure to sign up for the Kids Club HERE. Brown County is a hidden gem. The first time I lived in Indiana I had never heard of it…luckily the second time I have gotten to see it myself. With rolling hills and trees, it does not look like “typical Indiana”. Families are welcome to go camping, rent a lodge, or just go for a day trip to explore the hiking trails. 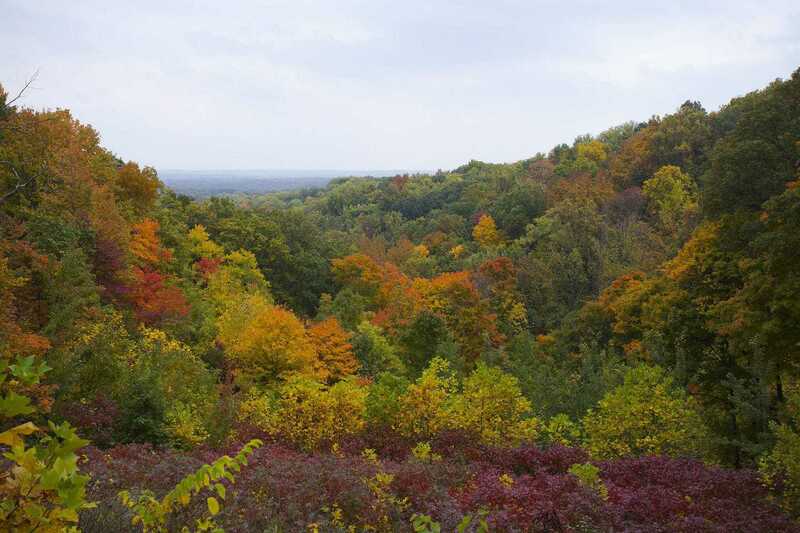 It is a popular travel destination in Indiana, especially in the fall when the leaves start to change. You can plan your trip to Brown County HERE. Have you ever wanted to explore a cave? Well you can at Indiana Caverns. 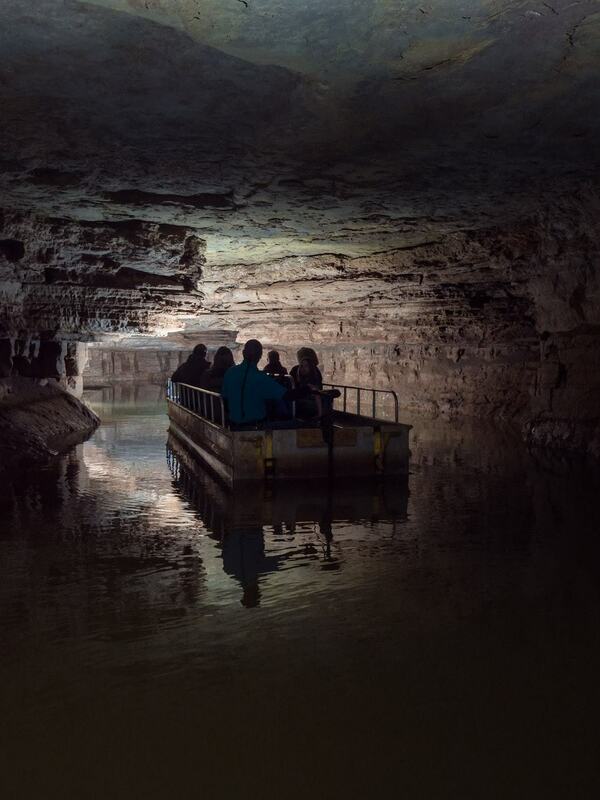 Indiana Caverns is Indiana’s longest cave. You can ride on a boat, taking a walking tour, or go mining for gems! Click here for more information about this Indiana outdoor adventure. Located in Monticello, IN, Indiana Beach is perfect for families looking to have fun. It is an amusement park and water park resort packed full of roller coasters and rides. After a long day of enjoying the parks, you can camp or rent lodging on Lake Shafer to get a good night’s rest. You can book your accommodations HERE. Wow…65 & ☀️ in late November? Just like Indiana weather, we can’t wait to go round-n-round in 2018! I hope you enjoy all that Indiana has to offer when you come for a visit! It is a place with lots to see and do and is very family friendly. What are your favorite things to do when you visit? Kayla is currently a stay at home mom with two little ones. 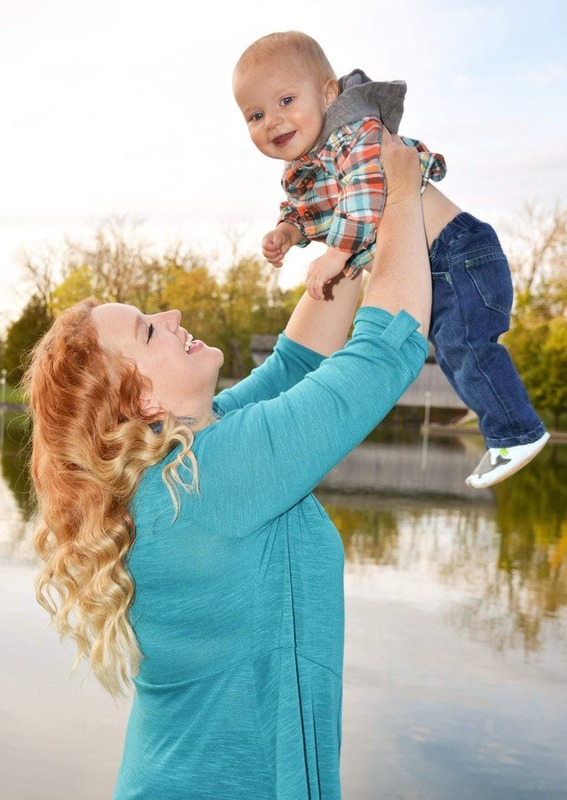 She also works as a Birth to 3 Developmental Therapist helping teach children with developmental delays as well as coaches parents and caregivers on strategies to encourage development. She is the owner and author of Parenting Expert To Mom where she shares strategies to encourage learning in daily routines.